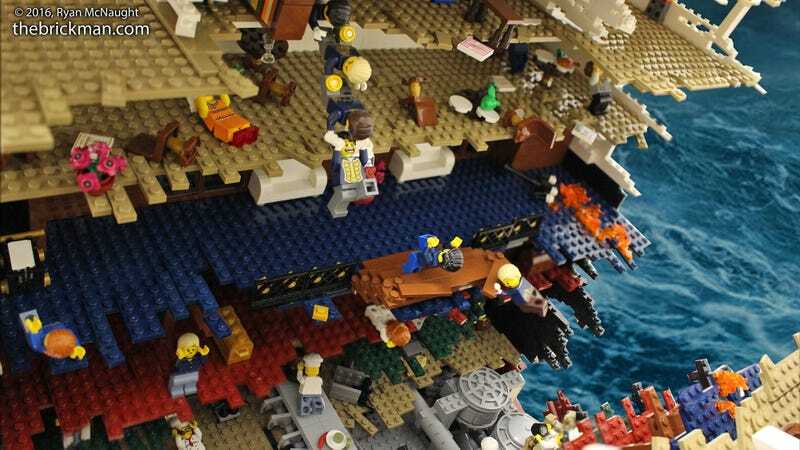 Not since James Cameron put Leo and Kate on-screen in his disaster flick have we experienced so many feels for the Titanic tragedy. 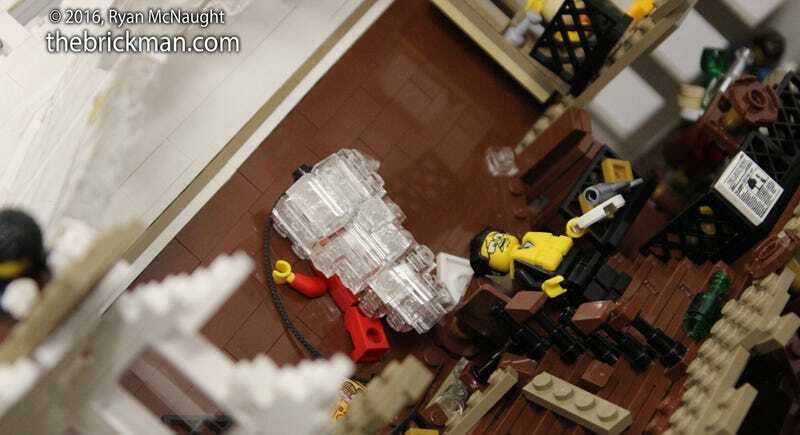 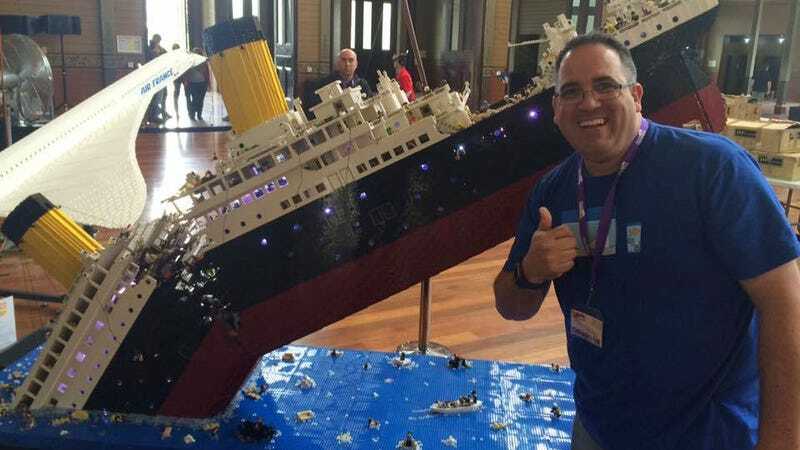 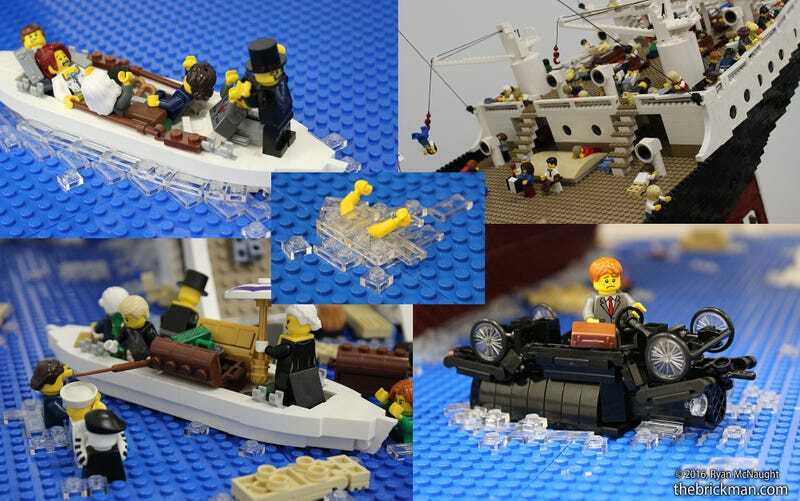 But Lego Jedi Ryan McNaught also manages to infuse some humour into his 120,000-piece model of the doomed ship breaking in half before sinking. 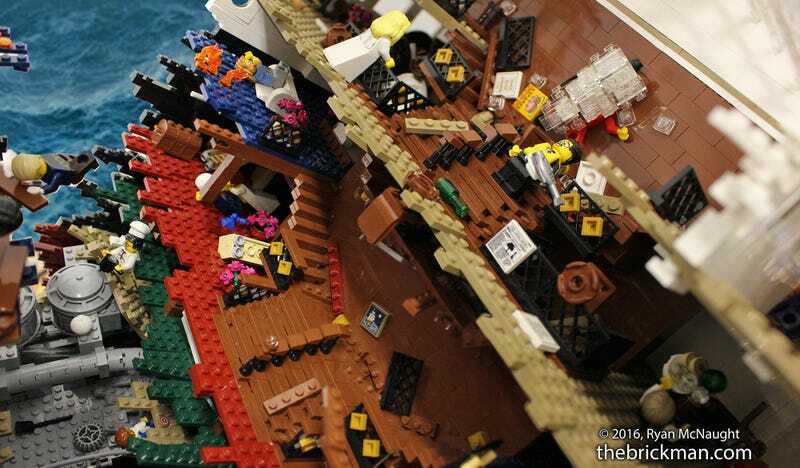 The massive model is peppered with countless Lego Minifigs desperately clinging to life, falling into the ocean, and trying their best to tread water as the tragedy unfolds.